RESULTS DON’T COME at the start with your gung-ho decision to “get in shape” for summer. 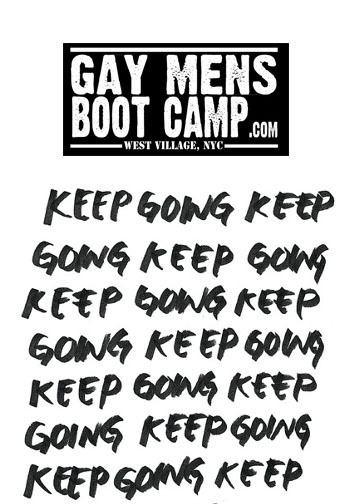 This entry was posted in Mindset and tagged Boot Camp NYC, NCY gay gyms, nyc boot camp. Bookmark the permalink.